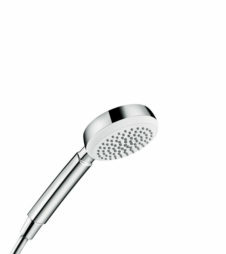 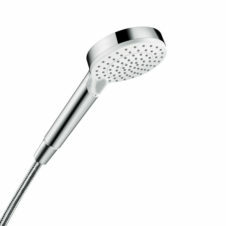 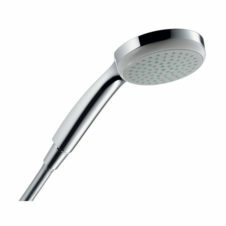 Eco Hand Showers and Shower Handsets. 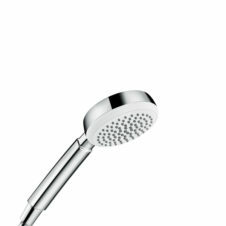 Designer Inspired. 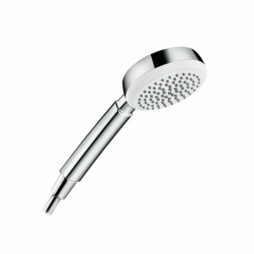 Our Eco Hand Showers are our most popular range, producing immediate water savings. 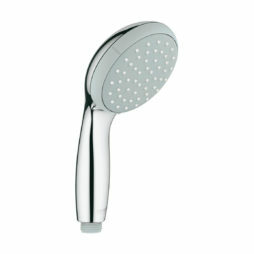 Eco hand showers are the simplest way to reduce waste water from showering. 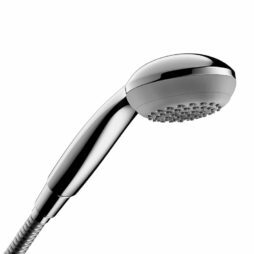 Simply fit these shower heads to the existing hose on your shower system and away you go. This means you can make significant savings without compromising on shower performance. Looking for a low pressure hand shower? View the range here.